We are pleased to announce our new range of heater bands. 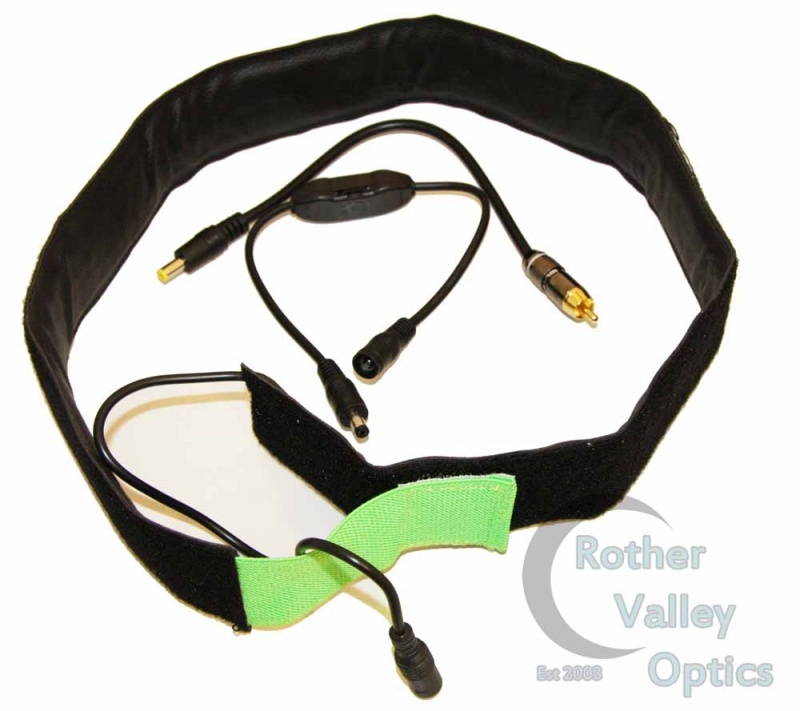 Very well made bands with an integreated controller for temperature adjustment. These will connect directly into a 12v power supply with a 2.1mm plug, which is standard on most Skywatcher and Celestron power tanks. If you already have a controller, these bands also come with an adaptor to remove the controller, so they plug directly into most multi channel controllers. The range of bands are a wider fit than other bands on the market making them more effective for dew prevention. Various sizes are available to suit most telescopes. Please select the correct size from the drop down box above. For any compatiblity or power queries, please get in touch with us.